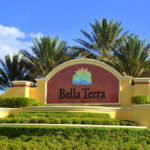 Bella Terra is a gated community developed by Lennar in the Village of Estero, Florida - just North of Naples. 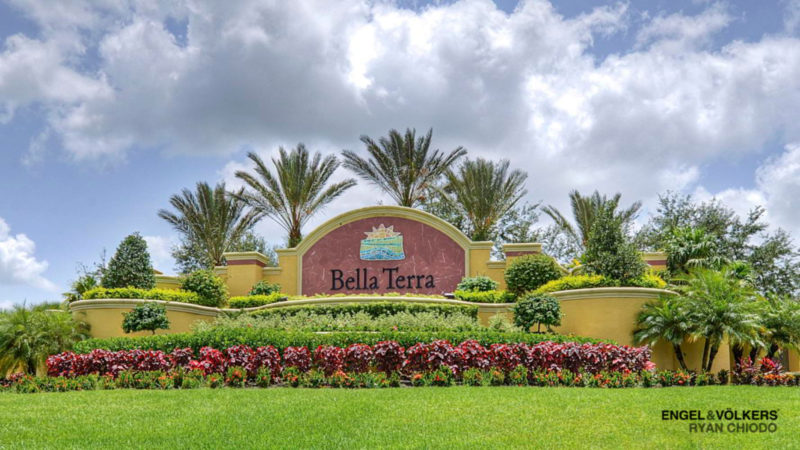 Bella Terra is located East of I-75 at a short distance to schools, shopping, Florida Gulf Coast University and public golf courses. 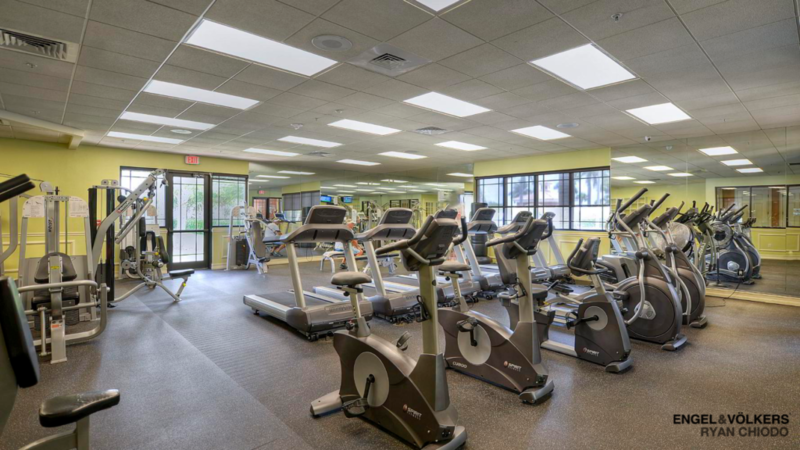 Spacious clubhouse with a resort-style pool, tennis courts, football/soccer/softball field, inline skating park, fitness center are among the numerous amenities. 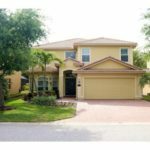 There are many different floor plans and there are three different locations within the community where the Twin Villa homes were constructed. 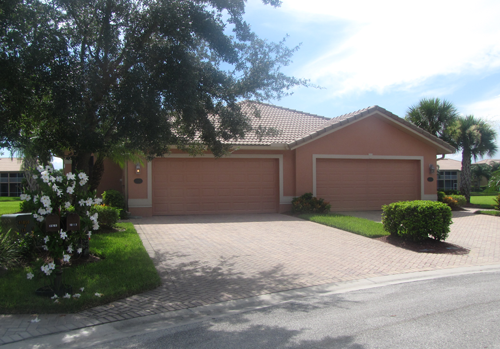 The Twin Villa homes are one story duplex homes with a two car garage. They range in size from 1450 sq. ft. to 1900 sq. ft. 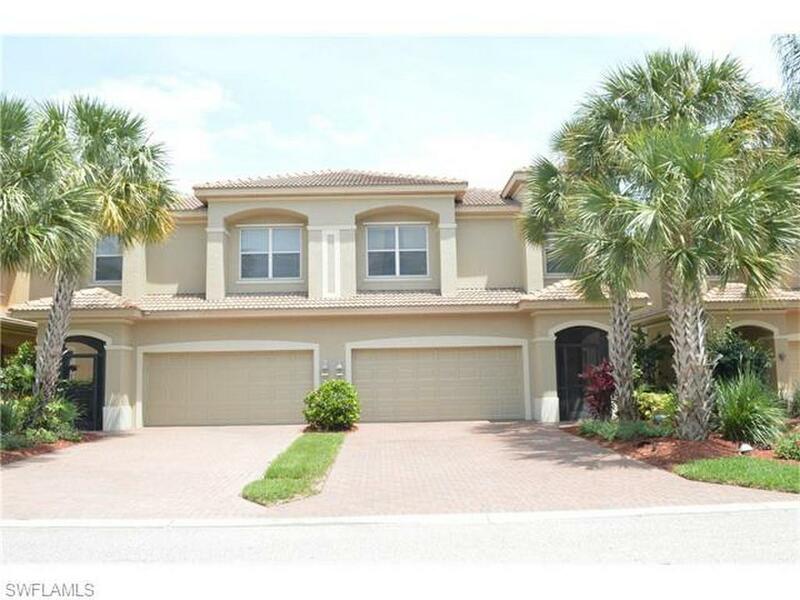 The Estate homes are both one and two story floor plans. 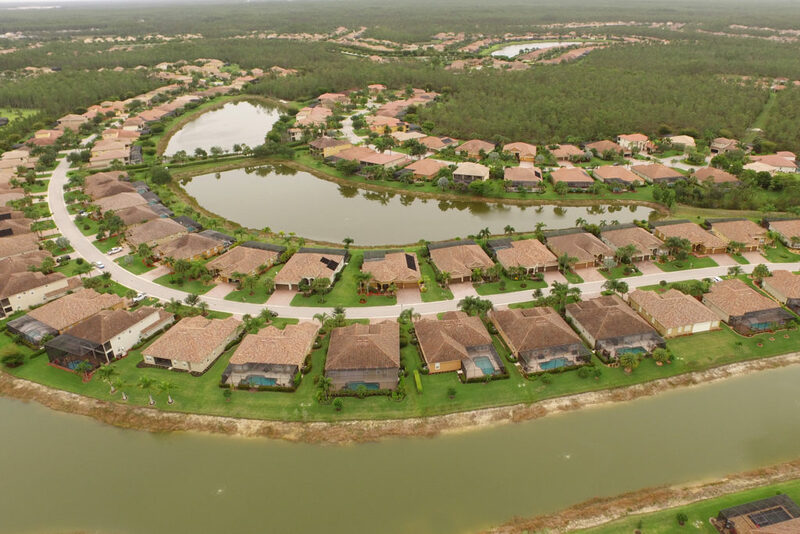 Estate homes are typically built on 75' to 90'' wide home sites. The home sites are typically 150'' deep. 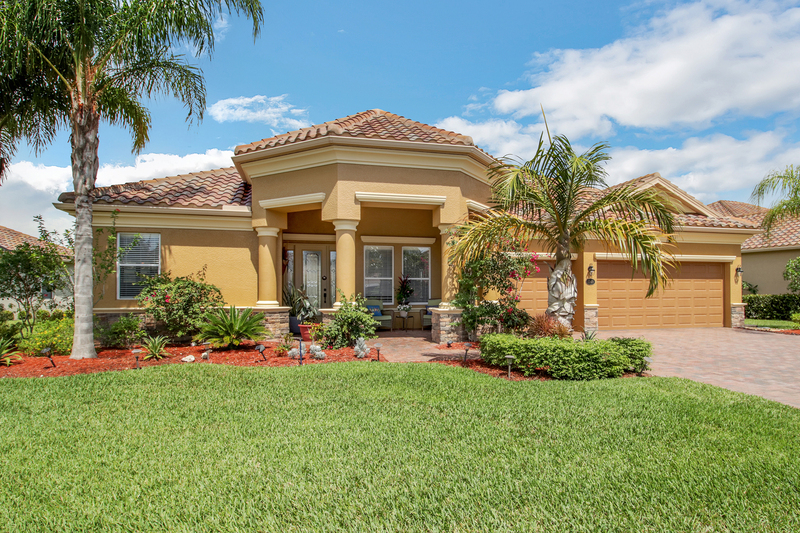 The Estate homes range in size from 2300 sq. 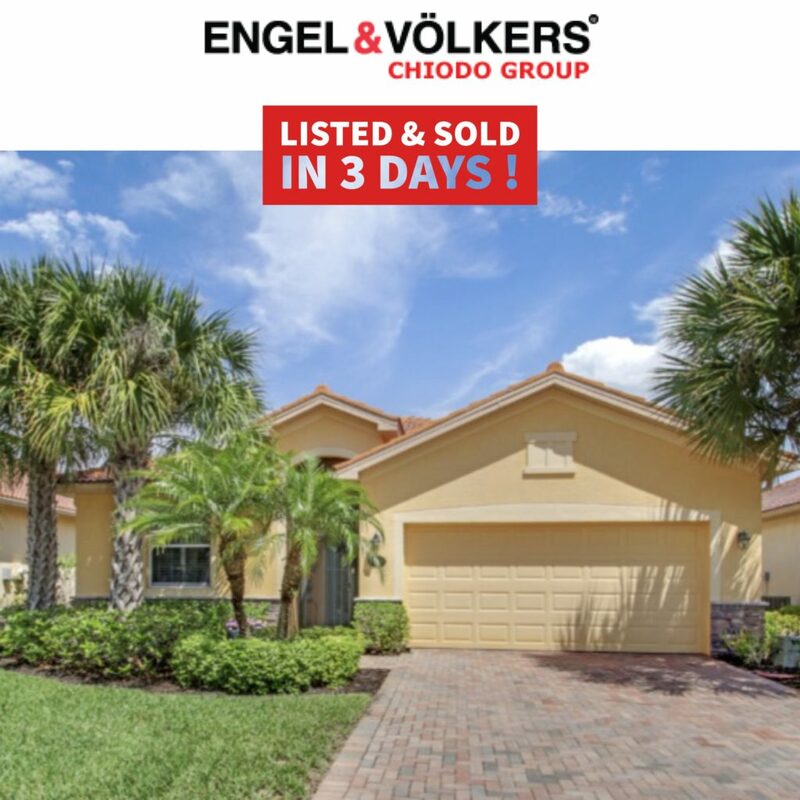 ft. to 3500 sq. 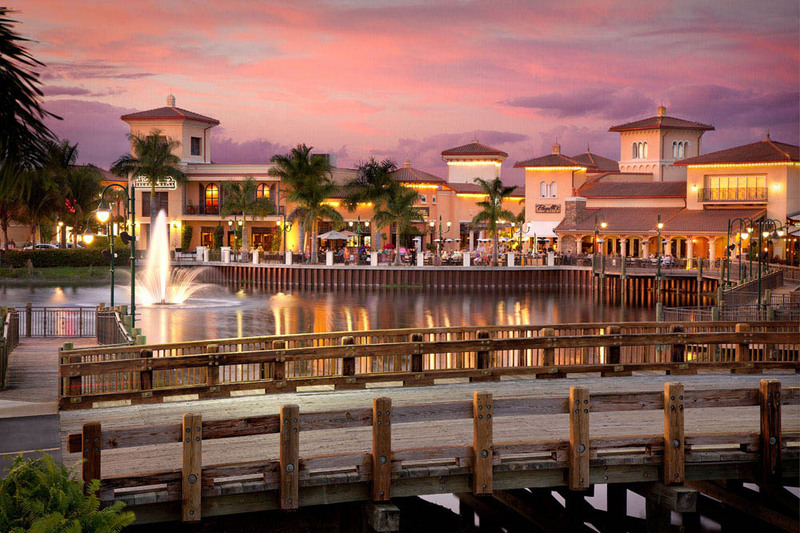 ft.
Download PDF - Oakmont, Doral, Bayhill, Sawgrass Colonade Grand Floor plans. 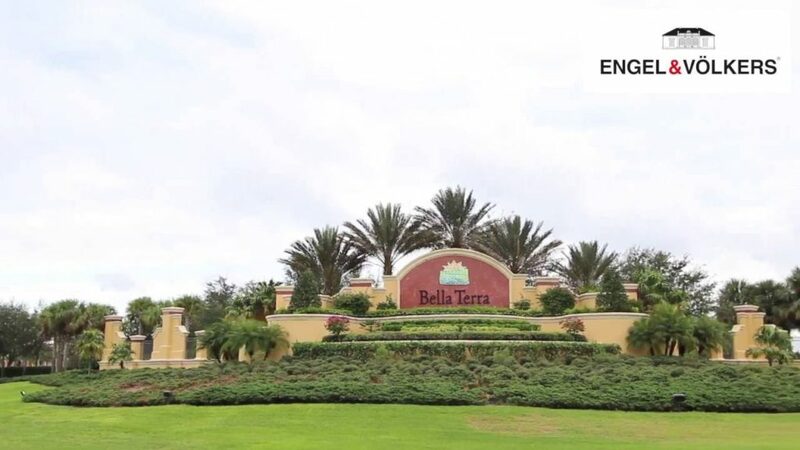 Bella Terra is one of the largest communities in Estero Florida with 1,900 homes and almost 5000 residents. 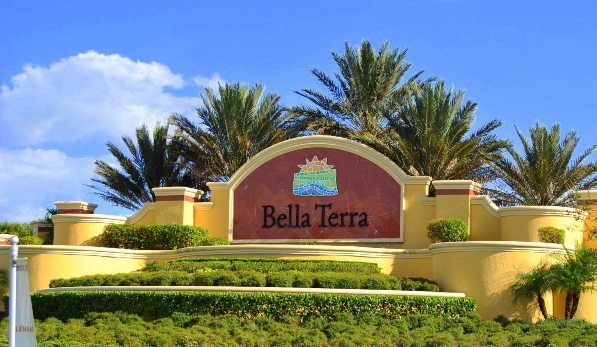 Bella Terra is a Mediterranean style community that offers an assortment of residences, from 1,200 sq.ft condo's to single family estate homes with almost 4,000 sq.ft. 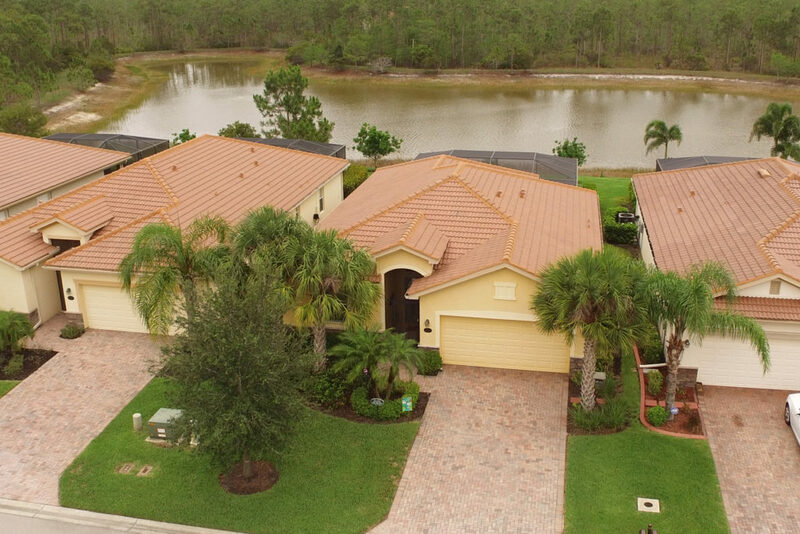 Bella Terra has unmatched views with more than 20 lakes and 1000's of preserve sites. 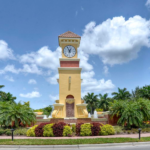 Winding boulevards lined with towering trees meander through this community of almost 1000 acres. 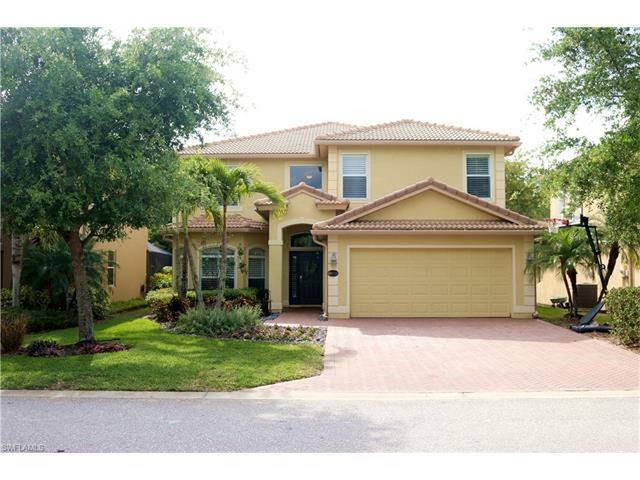 Wildlife is in abundance, as the property is surrounded on all sides by nature preserves. 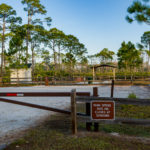 Estero Bay Preserve State Park is one of the many State Parks close to Bella Terra Community, established in 1966, Estero Bay was Florida's first aquatic preserve. Protection began after a push from local fishermen who noticed that the fish population was in decline. 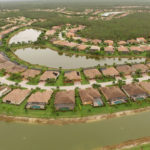 To protect water quality, the land surrounding the bay - including mangroves and marshes - were put into conservation to buffer the bay from increasing development and is now known as Estero Bay Preserve State Park. The preserve protects the water, inlets, and islands along 10 miles of Estero Bay and provides critical habitat for many species that depend on it for migratory patterns, feeding and nesting grounds. Visitors can enjoy the preserve from land or by water. 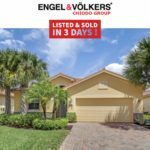 Much of the undeveloped property in the Estero Bay are in conservation and provide great fishing and recreational boating opportunities. 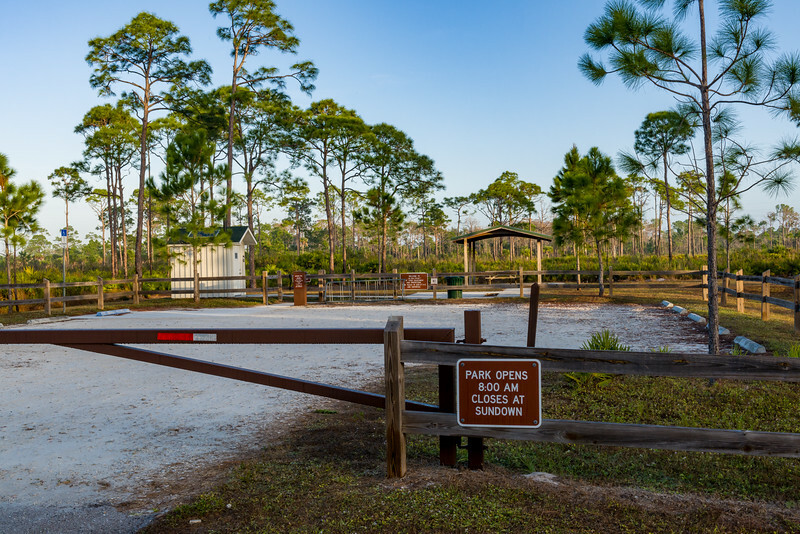 Launch facilities are available at Koreshan State Historic Site and Lovers Key/Carl E. Johnson State Park. Miles of trails offer visitors the opportunity to hike, bicycle or study the variety of wildlife and native vegetation protected here along two diverse trail systems. 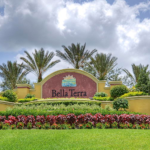 Bella Terra Community is located on Corkscrew Road just east of I-75, Bella Terra is made up of single family homes, villas, condominiums, and townhomes. 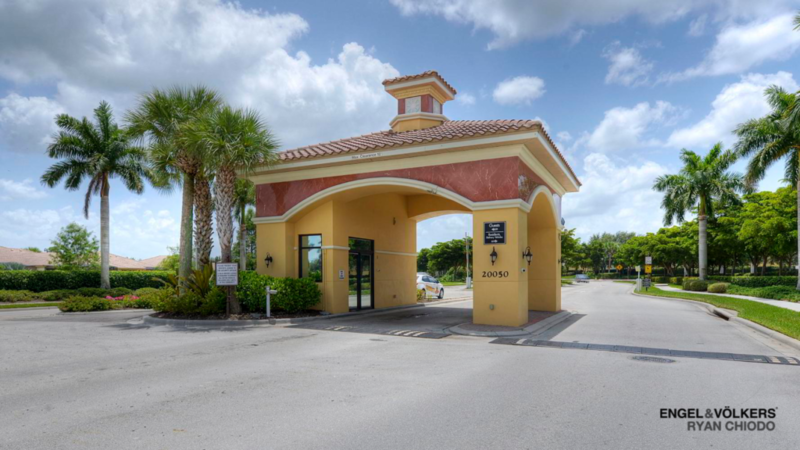 The single family homes, condominiums, townhomes and some of the villas were built by Lennar and they all feature floor plans ranging in size from 1500 to well over 5000 square feet of the living area depending upon the model. 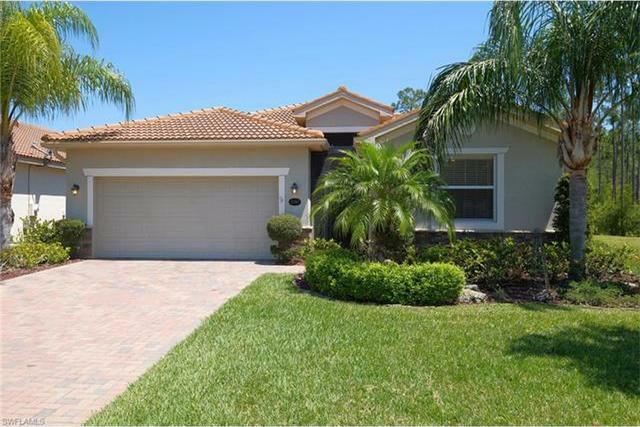 Remaining villas were built by Beazer Homes and range in size from 1300 to 2500 square feet of living space. 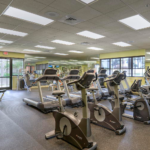 Amenities include a children’s playground, tennis and Bocce ball courts, multi-use ball fields, and inline skate park, beach volleyball and basketball courts. 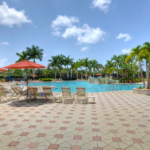 There is a large clubhouse with social activities, fitness center and a spectacular, large resort-style pool unique to a community within this price point. 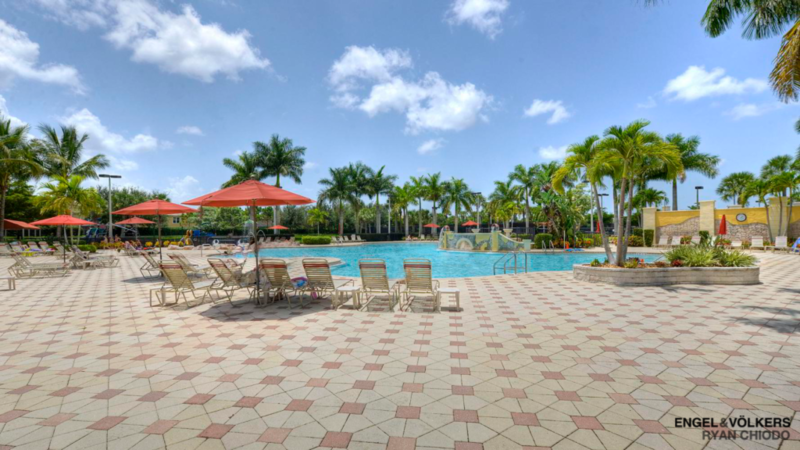 The pool includes rock formations, kiddie pool with palm tree fountain, large spa and plenty of sun deck to accommodate plenty of sunbathers. 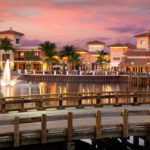 Bella Terra is located between Fort Myers and Bonita Springs and has become a very popular shopping and dining destination. 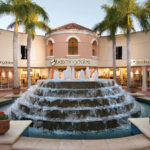 Miromar Outlets, Coconut Point, and Gulf Coast Town Center are three large outdoor malls located within just six miles north or south of Bella Terra. Bass Pro Shops, Dilliards, Best Buy and Super Targets are just a few of the major department stores located and one or both of these centers. 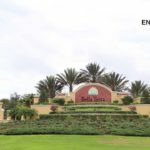 Bella Terra is only three miles away from Germain Arena in addition to hosting Florida Everblades hockey, Southwest Florida’s premier entertainment venue offers a wide variety of choice entertainment. Since the arena opened in 1998, it has hosted NHL, NBA, USBL, and Arena football games. Starting in 2012, the arena will also be the home of the Ultimate Indoor Football League’s Florida Tarpons. 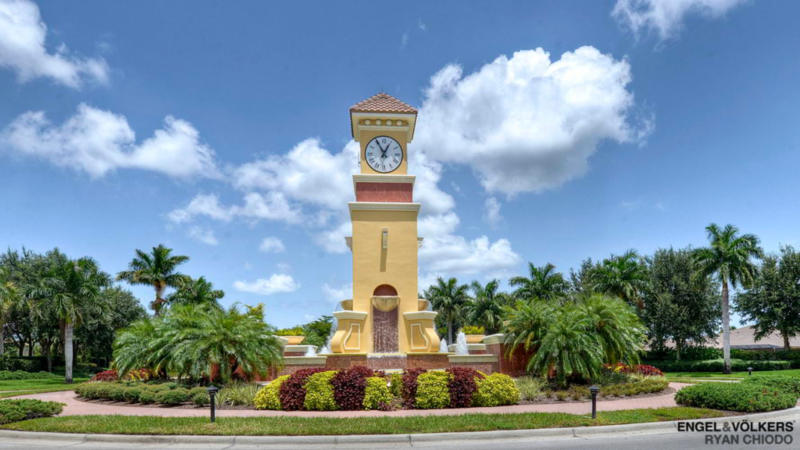 Also, Bella Terra is home to Florida Gulf Coast University is just ten minutes down the road. We, at Pinewoods Elementary, will work together to learn, grow, and achieve our goals in a safe environment. Just before the foot of the bridge on the west side is Dog Beach Park. Dogs may run free in a beautiful beach setting. Please plan your trip accordingly since this area is a tidal flat and is subject to incoming and outgoing tides. Three Oaks Middle School is committed to focus on student achievement strategies that enable all students to meet or exceed rigorous district standards.